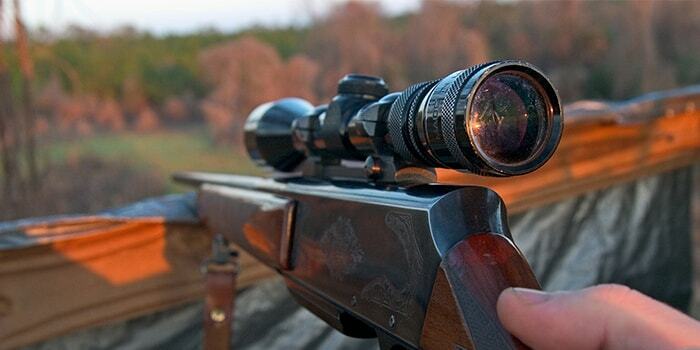 Hunting binoculars are designed to give you a crisp and clear image of the target as if you are right in front of it. 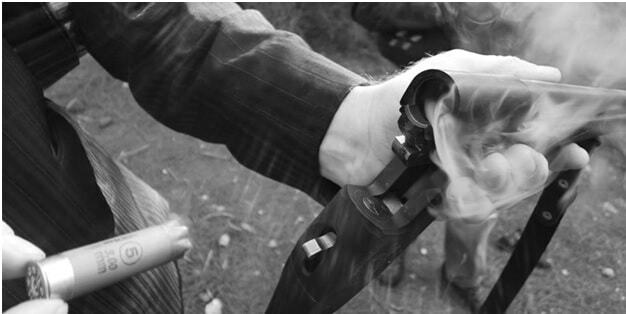 Every hunter desires that kind of clarity, however, with a plethora of models, it is difficult to separate the wheat from the chaff. If you are looking for hunting binoculars, you will first need to first identify and define your needs. To make your task easier, we have compiled a list of top 5 hunting binoculars under $300. Go through each product’s pros and cons created for your consideration. 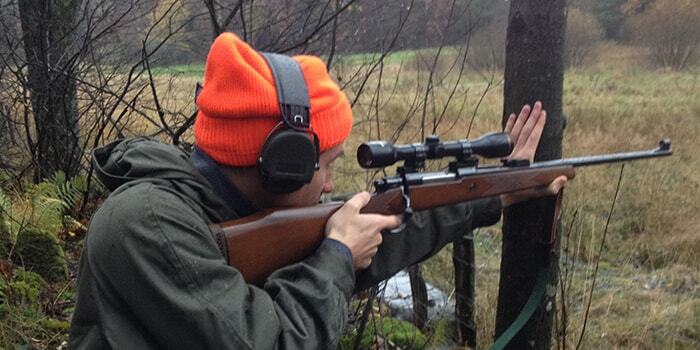 But, before that take a look at a few things you need to consider before buying hunting binoculars. Magnification: While you may be tempted to believe that bigger is better, it is not always true in case of hunting binoculars. Although you will find magnification up to 20x and beyond when looking for binoculars in the market, 7x to 10x is more than enough. A higher level of magnification results in lower image steadiness. Objective size: This is another important aspect to consider, and a 40 or 42mm objective size can virtually work for any type of hunting binoculars. With a larger objective, you can get more clarity and detailed images. The 50 mm lenses are more expensive than the 40mm ones, but they deliver an amazing performance at night. Furthermore, larger lenses will mean the product will be heavier so if you want portability, choose accordingly. Field of View: This is a unit often expressed as FOV and refers to the area you can view at 1000 yards. If the FOV is small, this means the visual area is less or narrower. If the FOV is higher, it means you have a wider visual area. When you use magnification, the image, as well as the field of view, will get smaller in size. Exit pupil: Both the magnification and objective size determine the exit pupil whose main role is to let light pass through the eye. If the exit pupil is higher, you will be able to see a brighter image. As it is difficult to get the right magnification, objective diameter, exit pupil, and field of view, all at once, it might be a good idea to measure the size of the human pupil. Prism type: The prism used in hunting binoculars is of two types - Porro prisms and roof prisms. The roof designs are more usable than the second version, as they are lightweight and have a slimmer dimension. The prism reflects light up to five times. Although slightly more expensive than Porro prisms, the roof prisms are sought after for great performance. Eye relief: The ‘eye relief’ is a critical aspect for people who use sunglasses or eyeglasses. It is defined as the distance at which a shooter holds the binoculars from the eyes. If you wear glasses, I would recommend that you look for products that measure at least 14-15mm. Image quality: Please bear in mind that although image clarity is essential, excellent quality is useful only when you use the binoculars for several hours at a stretch. If you plan to use it occasionally to be able to tell whether what you see is a rock or a deer, mediocre image quality is enough. Some of the other factors to consider include size, cost, optical coatings, water resistance, rubber coatings, and accessories. Let’s take a look at some of the top 6 hunting binoculars under $300 in 2019. The Diamondback binocular from the house of Vortex sets the example for a perfect balance between price and performance. This is a highly efficient optical system capable of delivering an extraordinary performance with fully multi-coated lenses. It can give you impressive views even in low light conditions. With 10x magnification, 42mm objective lens, 15mm eye relief, and an ultra-wide field of view, you can cover far-ranging subjects with ease. It is excellent for bird watching as you can adjust with one finger and hold on to the adjustment without slipping. The grooves are nice and they help to get a good grip. The Vortex Optics Diamondback is well-designed hunting binoculars at this price. It not only provides crisp and clear images but also gives you good eye relief. As the model is lightweight and compact, you can easily carry it with you in your bag. Overall, a good performing pair of binoculars that is well worth the price. If you can’t stay away from the woods for too long, you need a companion like the Bushnell Legend Ultra HD Roof Prism Binocular. This device has been thoughtfully designed to deliver high-definition and sharp viewing experience with true color details. It comes equipped with RainGuard HD anti-fog technology to ensure that the binoculars perform well in all weather conditions. Furthermore, it features anti-reflective lens coating to deliver superior light transmission. We compared Bushnell with several other models in its category, the device turned out to be superior to competitors in various aspects. The product scores high marks for design, aesthetics, and performance. If we take into account the ease of use and picture quality in different light conditions, we would definitely recommend Bushnell Legend. This Fogproof Prism Binocular is yet another premium product from the house of industry leader Bushnell. The company has been producing high-performance optics for over 65 years, and these waterproof binoculars is an amazing example of their credibility. Every product that comes from the Bushnell factory is tested to give you a good performance and is backed with outstanding customer service. If you are an ardent outdoor enthusiast, you need optics that are sturdy, portable, reliable, and water resistant, and Bushnell promises to deliver spot on. 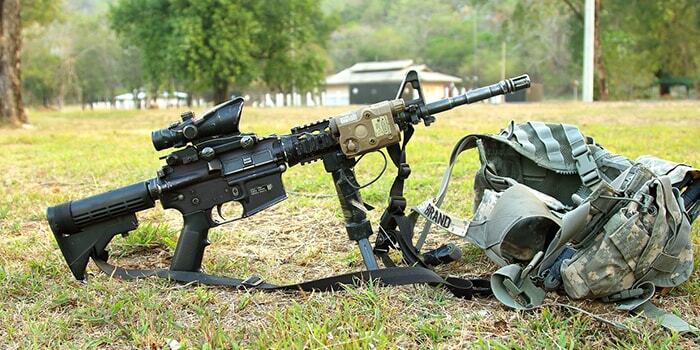 Both 8x and 10x magnification delivers high-quality optics with stunning high definition clarity. It works for amateurs as well as professionals. The Bushnell H2O Waterproof is a high-quality optics that is capable of delivering stunning optics in adverse weather and light conditions. Whether you are a beginner or a professional, you are sure to find the performance impressive. 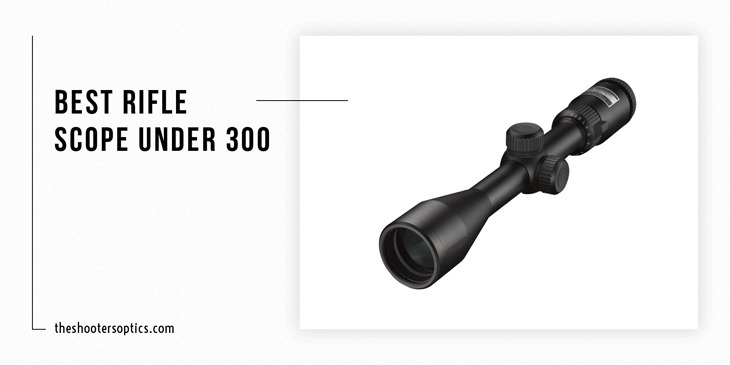 The limited lifetime warranty is a letdown at this price, but if you are looking for a 100% waterproof optics, this Bushnell unit is a good choice. Carson is a well-known name in the industry of quality optics and the company has been producing high-definition waterproof binoculars for a long time. The 3D Series comes with enhanced features and capabilities to deliver an outstanding performance. It comes with ED glass to improve the picture quality and phase corrected prisms for better contrast, color, and resolution. With O-ring seal and nitrogen-purged body, these binoculars are 100% waterproof. If you are looking for reasons why you should get a Carson 3D Series, check out the pros. For the beginners and amateurs, this binocular is a great match with sharp details and clear picture quality even under low light conditions. The ease of use and portability of the device is amazing. If you have used binoculars before, you will be able to set it up on a tripod within minutes and start viewing. Overall, we feel the Carson 3D is a good bargain at this price! The Occer Compact Binoculars with 12x magnification and the 25mm objective lens is designed in a way to give you a wide view with sharp details. This compact device can easily fit into your pocket so you can carry it anywhere you like with ease. As the binocular is made of high-quality rubberized armor, it feels soft and comfortable to touch. The device is shockproof and waterproof, with a neck strap that makes it convenient for kids and adults to carry. They comprise two adjustable rotating eye goggles that can help you focus on the view and be a suitable fit for the glasses wearer. 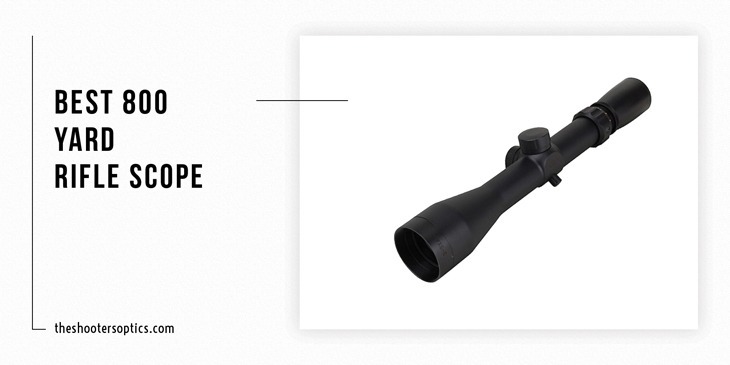 Even though many users have labeled this product as a toy, we think it has the capacity to be good hunting binoculars for the outdoor enthusiasts. This is an excellent device for bird watching, animal spotting, sports, and concerts. With good quality images, sharpness, ergonomic design, and better grip, the Occer top the chart as one of the most sought after hunting binoculars under $300. The hunting binoculars of today have highly evolved from what they used to be 10 years from now. With advanced features and improved design, you can expect to accomplish more. Whether you are a casual bird watcher or you wish to locate your target for hunting, picture resolution, sharpness, and clarity play a major role. Most importantly, you need to define your purpose and budget before you start looking at the different hunting binoculars available. Article featured image: MyFWCmedia "Bowhunting from a Treestand"